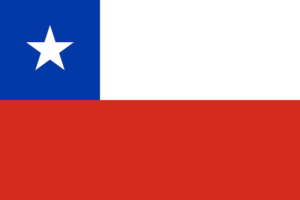 Viña del Mar, Chile – Sausalito Sister Cities, Inc. Welcome to the Viña del Mar program. The purpose and mission of the Viña del Mar Sausalito Sister City program is to promote a cross-cultural and economic exchange between the two cities. We are exploring opportunities to re-establish a pen pal program between school children in both cities and we are exploring an artist exchange program. 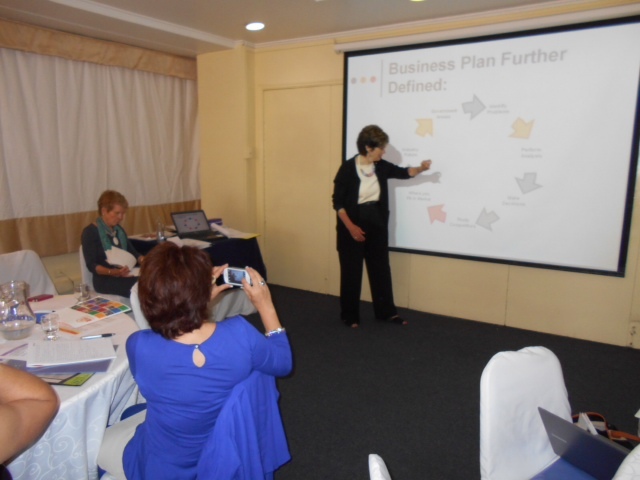 The cornerstone of the Viña del Mar Sister City program is the women in business mentoring program. 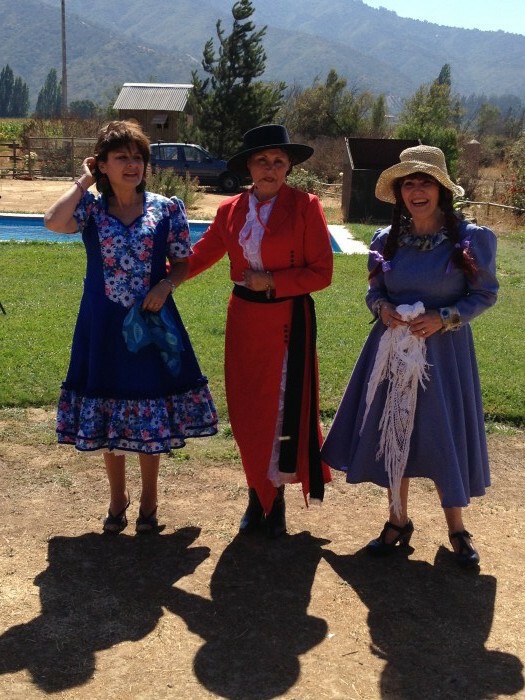 In 2013, a group of Sausalito women entrepreneurs, led by the Mayor, traveled to Viña del Mar in conjunction with International Day of the Woman celebrations. At that time, we connected with AGEP (Asociación Gremial de Empresarias y Profesionales), a group of women business owners in the Viña del Mar/Valparaiso region. The Sausalito group held seminars and workshops for AGEP where they exchanged information and ideas on such topics as leadership, business growth and development. Later that year, a delegation from AGEP came to Sausalito. 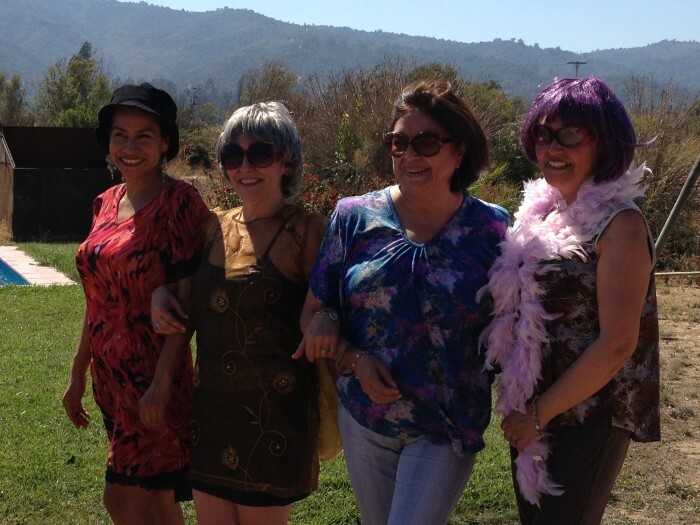 Since dubbed “7 days, 7 Women, 7 Dreams”, the program will soon see its third group of women from Viña visiting Sausalito, where they stay with resident hosts. In the first two years, their itinerary included a wide range of business and cultural programs including a private meeting with Isabel Allende, touring the California wine country and workshops on such topics as marketing, financial responsibility and empowerment. A tradition has developed whereby delegates from Sausalito visit Chile one year, and the following year, delegates from Chile come to Sausalito. The impact of these exchanges has been powerful. In October, 2015 AGEP held the first of what promises to be an annual event: “Hecho en Valparaiso” (Made in Valparaiso), a two-day exhibition that featured over 60 mostly women-owned businesses. Held in a grand tent in one of the downtown plazas in “Valpo”, the free to the public event showcased the businesses, and featured speakers on topics such as availability of local financing, marketing internationally, and overcoming obstacles for small businesses. The delegates from Sausalito had a table in the tent where we “showed off” our town of Sausalito. In addition, the Sausalito Marine Mammal Center had a table. The previous year, a veterinarian from Viña del Mar, Mauricio Ulloa, had spent six months interning at the Center. He is hoping to establish a similar center in Chile and our program is offering his project our support. Learn about la Asociación Gremial de Empresarias y Profesionales on their website.